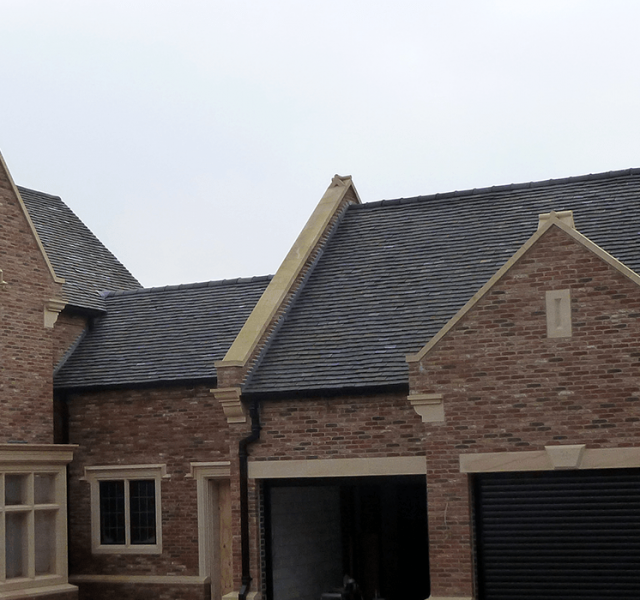 Our Self Builders Mr & Mrs Healey had plans to build their own home, they had set their sights on a contemporary style five bedroomed detached house. Once they had appointed a builder it was full steam ahead. Mr & Mrs Healey first met with Nigel Hancock, Account Manager of ARP whilst attending the Grand Designs Show. The clients were keen to use a local company and discussed their self-build project with Nigel. At this stage, they only had plans. After discussions, Nigel established the products that were required and ARP submitted samples. Unfortunately, planning consent was not granted and the Healeys could not proceed with their dream project until two years later. Once planning consent had been granted Mr Healey contact ARP and requested a site visit. 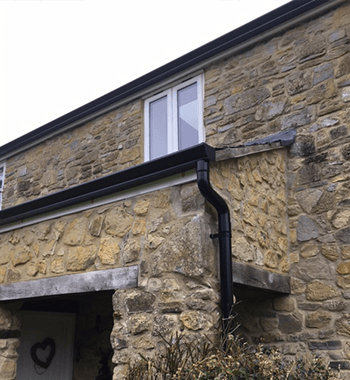 Nigel duly accommodated and then submitted a quote for the supply of Legacy Moulded Ogee Aluminium Gutters and Colonnade Cast Collared Square Rainwater pipes and accessories. 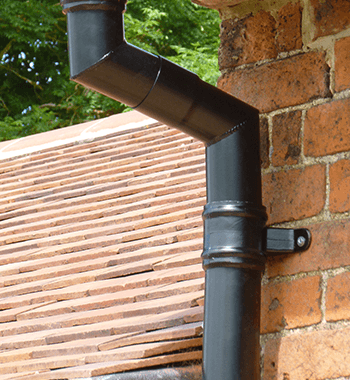 ARP are a leading manufacturer of metal roofline and rainwater products in the UK, however, the clients required a local installer. 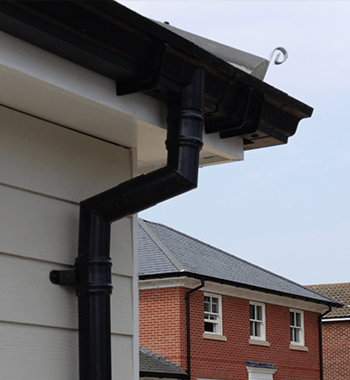 Nigel recommended a local installer – Eavestec and introduced them to the clients. 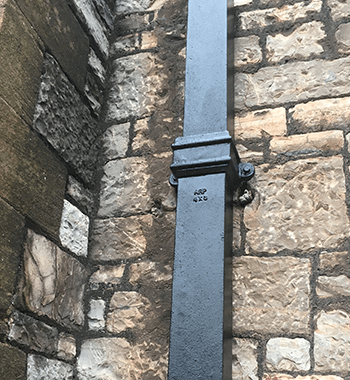 Due to being local, Nigel’s diligence and swift service, ARP secured the order and Eavestec completed the installation. 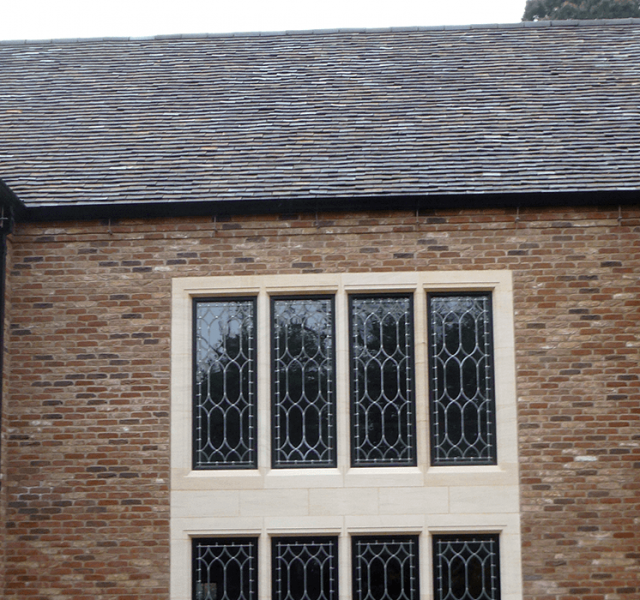 Aluminium products are ideal for all sorts of property, old and new. 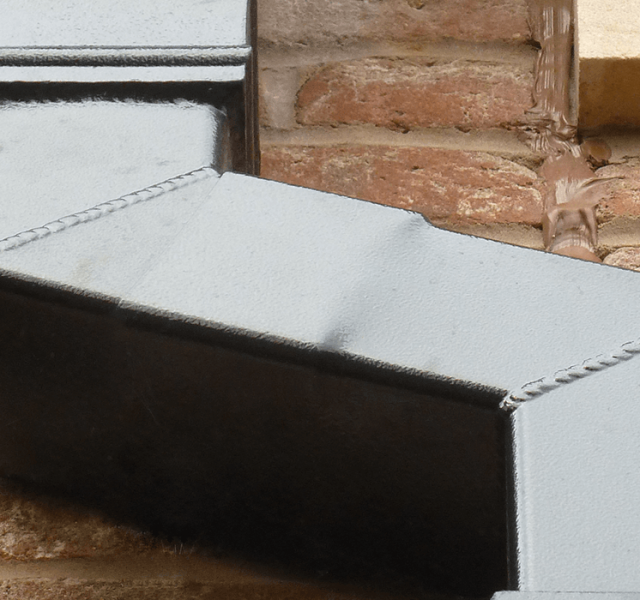 Our range of Legacy Cast Aluminium mimics the vintage look, but has all the characteristics of a contemporary material, offering a lightweight and low maintenance system, made from recycled aluminium, so environmentally friendly too.